A cartoonist for the San Fransisco Chronicle Robert Graysmith befriends Paul Avery, an alcoholic reporter for the newspaper. 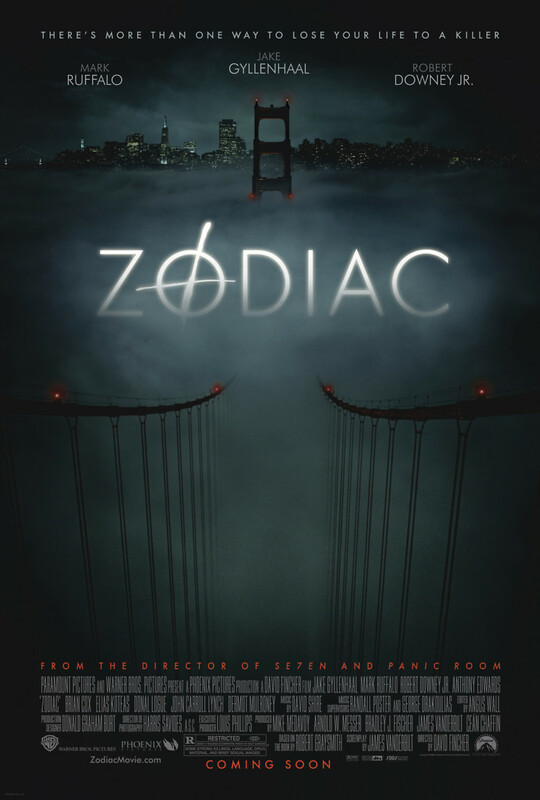 As Avery drives further into his self-destructive ways, Graysmith becomes obsessed with catching the Zodiac killer. As he becomes more involved with the case, Graysmith meets several people who are just as anxious to catch the killer as he is. In Graysmith's obsession to catch the killer, he slowly begins to lose grips on his life, his career, as well as his wife and children.